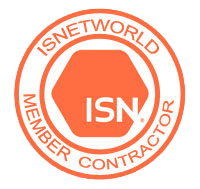 Safety | Prairie Scale Systems, Inc.
At Prairie Scale Systems, we strive for safety. Safety of our employees and our customers is our number one goal. All of our employees attend annual in-house OSHA training and have active OSHA 10 cards. Job / customer specific safety meetings are held to ensure all involved are working in a safe manner. 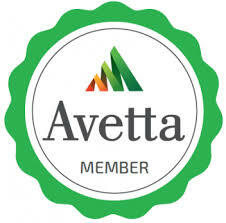 Our safety memberships include: North Dakota Safety Councily, North Dakota Workforce Safety & Insurance, Energy Coalition for Contractor Safety, Avetta, First Verify and ISNetworld.